Celebramos la distinción a nuestra colega Magdalena Hurtado investigadora asociada al CEDIC quien ha sido incorporada como miembro de numero a la Academia Americana de Artes y Ciencias de los Estados Unidos. FELICIDADES MANDI!!! Posted: April 18, 2012, Arizona State University. 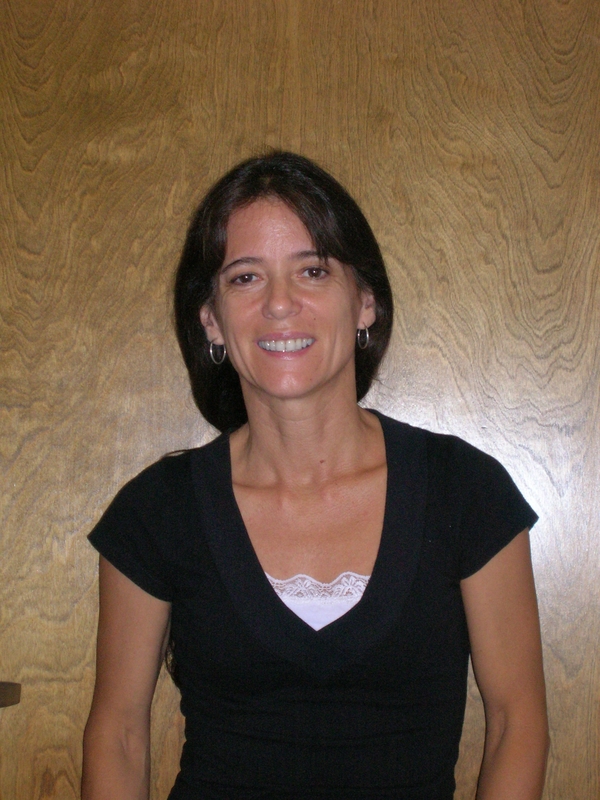 Ana Magdalena Hurtado, ASU professor in the School of Human Evolution and Social Change, has been elected to join the 2012 cohort of the American Academy of Arts and Sciences. Other new members of the AAAS include: U.S. Secretary of State Hillary Rodham Clinton; James Fraser Stoddart, a chemist whose work helped establish the field of molecular nanotechnology; and Robert A. Moffitt, an authority on the incentives and disincentives in the U.S. welfare system. The Academy announced its new members on April 17, including winners of the National Medal of Science, the Pulitzer Prize, and the Kennedy Center Honors. Current AAAS membership includes more than 250 Nobel laureates and 60 Pulitzer Prize winners. “This is an amazing surprise and a wonderful opportunity to serve the people of Arizona,” Hurtado said. Hurtado is a human evolutionary ecologist who has conducted extensive fieldwork in South America and is especially well known for her in-depth work with the hunter-gatherer Aché people of Paraguay, whom she has studied and lived among for periods of time for the past 25 years. She studies the biological, social and cultural dimensions of human health, culture, and identity; human origins, evolution and diversity. Among her areas of specialization are emerging diseases, host-pathogen co-evolution, global health, and the origins of the sexual division of labor. Hurtado has taught courses ranging from human origins to evolutionary global health sciences. Current research highlights include studies of the evolution of social immunity with faculty in the Social Insects Research Group of the School of Life Sciences, and the effects of xenophobic behaviors on population health with psychology department faculty. In addition, Hurtado is working with Massachusetts Institute of Technology researchers to study prejudice against indigenous people of Latin America and the implications for public health and population health differences. Hurtado’s field research plans for 2012 includes a new project with colleagues in Panama and Paraguay at the Smithsonian Tropical Research Institute and the Centro para el Desarrollo de la Investigacion Cientifica, to study indigenous health and explore the evolutionary origins of public health as well as health transitions in indigenous populations moving into modern environments. Hurtado is grateful for the interdisciplinary and trans-disciplinary environment at ASU that allows her to expand her research into other disciplines and work with researchers outside of her field of study. She credits this synergistic environment of ideas and communication as a major factor in articles she has published on unique social structure and cooperative breeding in human societies in the past year with her husband Kim Hill in the journals Nature and Science. “The vision of interdisciplinary discovery at ASU has worked for us beautifully,” she said. The American Academy of Arts and Sciences is a leading center for independent policy research. Members contribute to Academy publications and studies of science and technology policy, energy and global security, social policy and American institutions, the humanities and culture, and education. The newly elected members will be inducted at a ceremony on October 6, 2012 at the Academy’s headquarters in Cambridge, Massachusetts. Hurtado joins 11 other members from ASU who have been elected through the years: Luc Anselin, Leland Hartwell, Michael Hechter, Bert Hoelldobler, Elinor Ostrom, Robert Page, Edward Prescott, Stephen Pyne, Osvaldo Sala, Milton Shaw and Billie Lee Turner.